THANK YOU! We appreciate the support of everyone who attended and supported us this year! If you were not able to attend please make sure you keep an eye out for our Spring Home Tour next year in March! 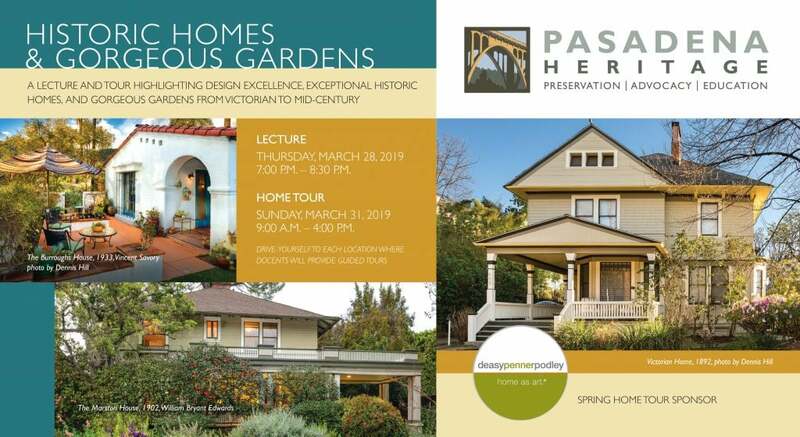 Tour extraordinary historic homes and gorgeous gardens as Pasadena Heritage presents architectural and landscape design spanning more than 8 decades. Tour guests will experience noteworthy architecture and landscape design that influence each other and combine to create perfect harmony. 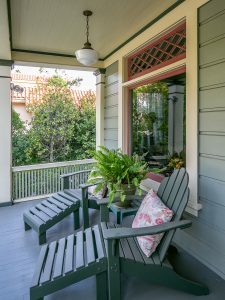 From “curb appeal” to private interiors, visitors will enjoy places that clearly demonstrate the beauty of indoor-outdoor living blended seamlessly together. 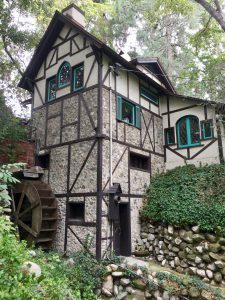 Walking the historic paths on the grounds of the historic Old Mill, once part of Pasadena’s Busch Gardens will be a highlight of the tour and include vintage and recent images of this unique property on display. The pre-tour Lecture will present the history of Busch Gardens, a famous public attraction. 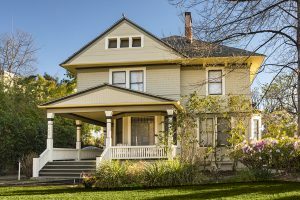 Other tour stops will include two elegant Victorian homes in one of Pasadena’s oldest neighborhoods and its graceful and lush formal garden setting near the Wrigley Mansion. A more informally designed 1902 Classic Box Farmhouse in the Madison Heights neighborhood, sits amidst delightful and period-appropriate gardens designed by Haynes Landscape Design twenty-five years ago and recently refreshed by the same landscape design firm. 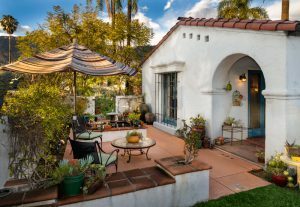 Also included on the tour is a 1930s Spanish Revival home with gardens designed and planted by the homeowner. The property was once part of the Crank estate of the Fair Oaks Ranch. The 1882 Victorian mansion can be seen at the end of the cul-de-sac. 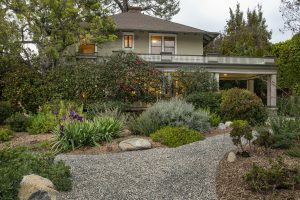 The Buckingham House was designed in 1960 by John L. Pugsley. 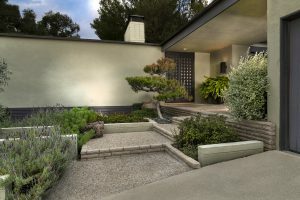 The U-shaped design creates a beautiful garden courtyard that can be accessed and viewed from every room in the house. Guests will drive themselves to each location where docents will provide guided tours of interior and exterior features. Homes are not ADA accessible. Some locations are extremely rustic in nature with narrow paths and steep terrain. Bees will be present in the gardens. No dogs except required by law.